2C Direction Gloves, the gloves with intermittents to be seen on the road when you want to indicate the direction you’re going to take. Comfortable and made of resistant materials, the red LED light will activate with a simple movement. 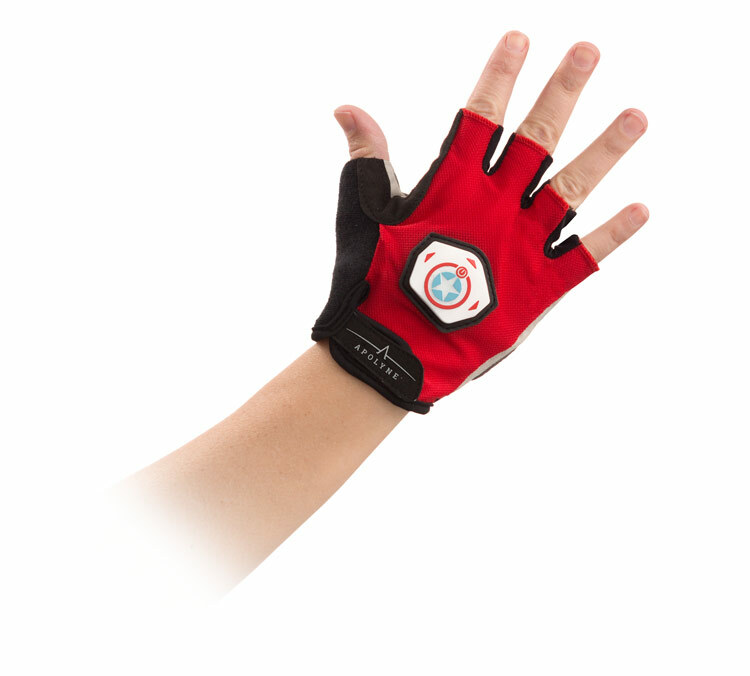 Safety and sports go hand in hand with this product. It features an on/off switch. CR2032 batteries included.